The Girl Scouts have been criticized for years for its leadership pulling the wholesome organization into the trendy world of sexual and gender activism. The piecemeal flare-ups accumulated until, in 2010, revelation of one incident at the UN (in this Friday Fax, and this one) exposed the whole stinking mess. Now the U.S. Conference of Catholic Bishops is inquiring into what exactly is being promoted in Girl Scouts programs. This may determine if troops can continue meeting in Catholic churches. Apologists for the Girl Scouts are re-hashing arguments to move along, there’s nothing to see here. Austin Ruse’s response in the first-go-round suffices. 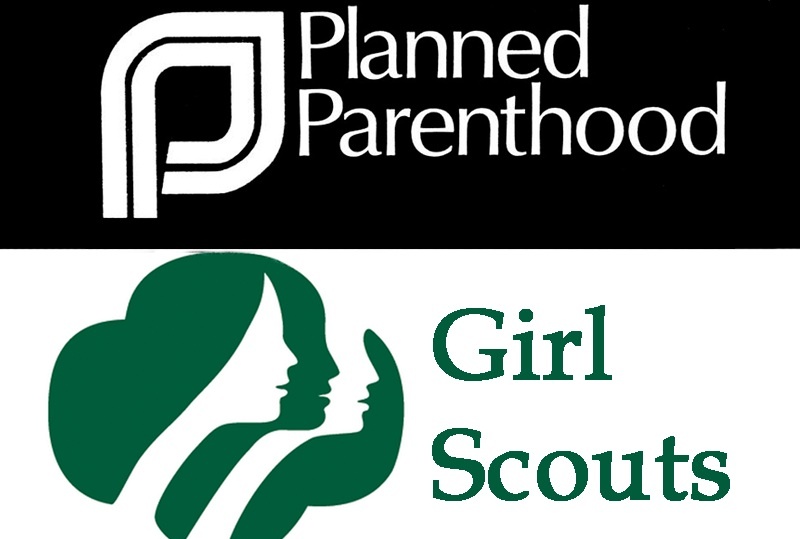 The firestorm began when Sharon Slater of Family Watch International came upon a particularly shocking Planned Parenthood brochure at a Girl Scout workshop held at the UN. It likely would have ended there if the Girl Scouts were as clean as their image. But their duplicity is catching up with them. Churches and YWCAs provide meeting places. Presumably, troops are not regularly meeting in Planned Parenthoods. 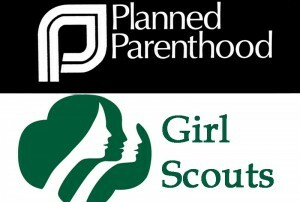 So the Girls Scouts’ partnership with Planned Parenthood must be sharing information and co-sponsoring events. Here’s a helpful timeline of Girl Scouts dubious associations starting in 1967. This article courtesy of Turtle Bay and Beyond.